Welcome to Smilestone Park! 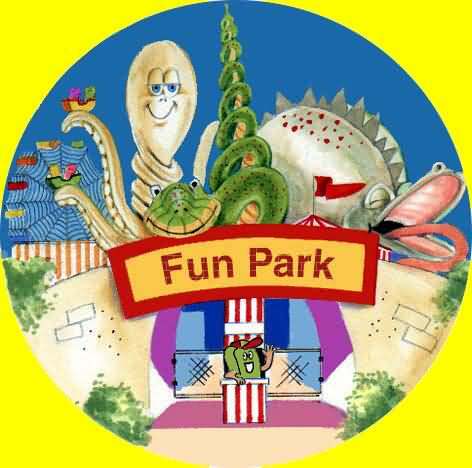 This funpark is every Smilestones favorite place where they spend their days zooming and spinning about with their friends! Hunt for more colour-ins amongst the rides! 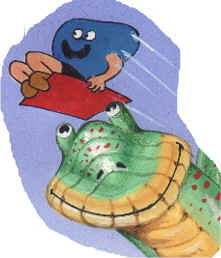 Lenny on his favourite ride, maybe he's on it now, go check!